I am not a singer. Nuh-uh, no way. I know my talents fairly well, and I am certain singing is not among them. For this reason, I do most of my singing in my head. Man can I hit the high notes and flawlessly sing the runs when I do! My confidence blossoms so I open my mouth and belt it out but, to my dismay, the internal practice has not improved the external sound. Similarly, most of the time readers read and writers write inside our heads. This begs the question, what do the characters sound like when their voices have a real, spoken quality? 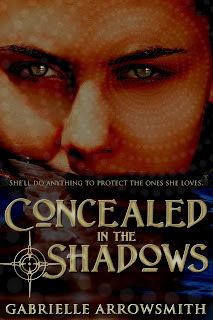 When I posed the question to myself about the characters in my novel, Concealed in the Shadows, I was surprised and a little disappointed to realize that there were prominent characters for who I couldn’t quite hear their voice apart from the ones I used for them in my head. Because the characters’ voices were internalized, many of them (especially the females) have a quality to their voice that is too much like my own – yikes! One of my characters, Della, has a high-pitched voice, but her words are so sweetly flowing, by way of her good nature and Southern drawl, that it is not an unpleasant voice at all. 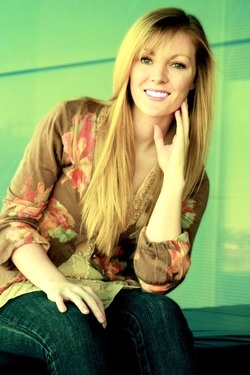 If I heard a replication of her voice in a crowd, I would think, “Hey! That woman sounds just like Della!" I wish I could say the same would be true for all of the characters that I’ve created. 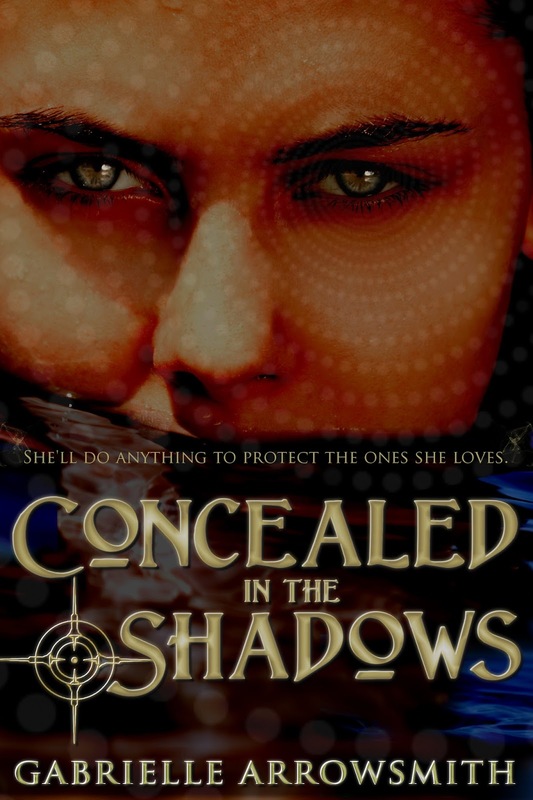 I know that as I further develop characters from Concealed in the Shadows, and introduce new characters in the second installment, I am focusing on really hearing the voices of my characters. Not just what their thoughts and decisions would be, but exactly how they would express such things to other characters. It may seem like a simple practice, but I believe it is already deepening the richness of character development in my second book. Let me give you an inside peek on how I am doing this: When I introduce a new character to the story, I ask them random and sometimes bizarre questions, like you might find in a character interview. I think about the responses for sometime, but actually have the character speak the answer back to me. This is when I listen to the sound of their voice and the way that they speak. It’s a bonus that I am gaining background information and personal preferences of the character at the same time! So is it crazy that I hear voices in my head? No way! Authors make their livelihood from talking and listening to fictional characters. 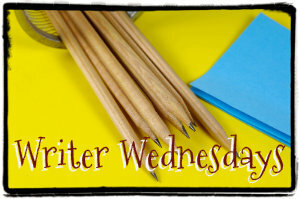 I urge all of you aspiring writers and authors alike to listen to your characters’ voices. Get to know them, what they sound like, and the many mannerisms that will make your character resonate as a real person to the reader. Girl Who Reads is an advertising affiliate; a small fee is earned when purchases are made at Amazon through the link above. The views, opinions, and beliefs expressed by contributing authors are their own and do not necessarily reflect those of Girl Who Reads. Thanks for the spotlighting my novel today, Donna! I appreciate that you've introduced my novel to your awesome followers.